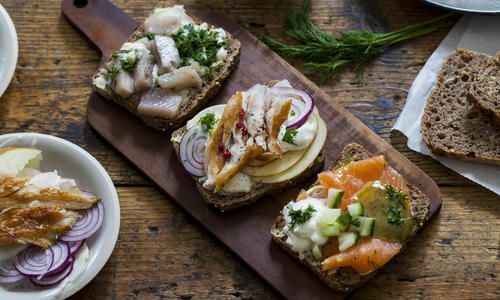 This is the perfect introduction to the rural beauty, city greats and island charm of southern Sweden and Denmark. 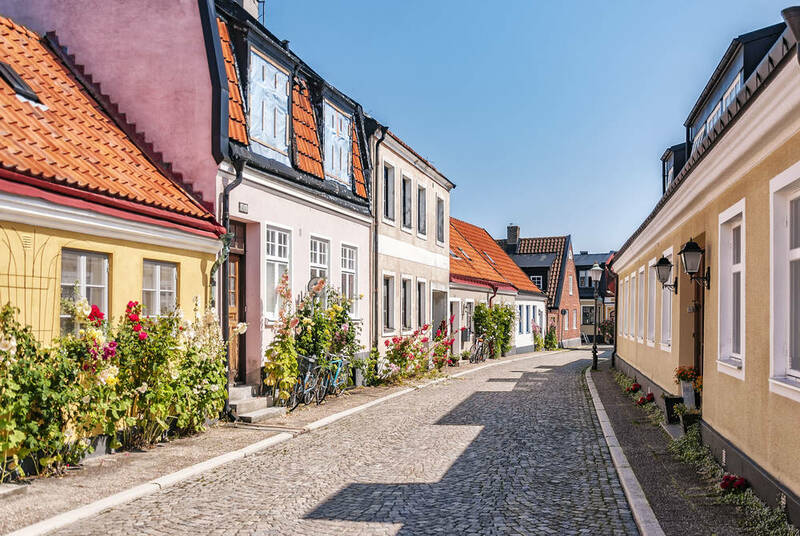 Indeed, between stays among the heritage and cutting edge of Copenhagen and Malmö, scenic coastal drives will bring you on to quaint fishing villages, Ystad’s cobblestone idyll and the lesser-visited island of Bornholm. 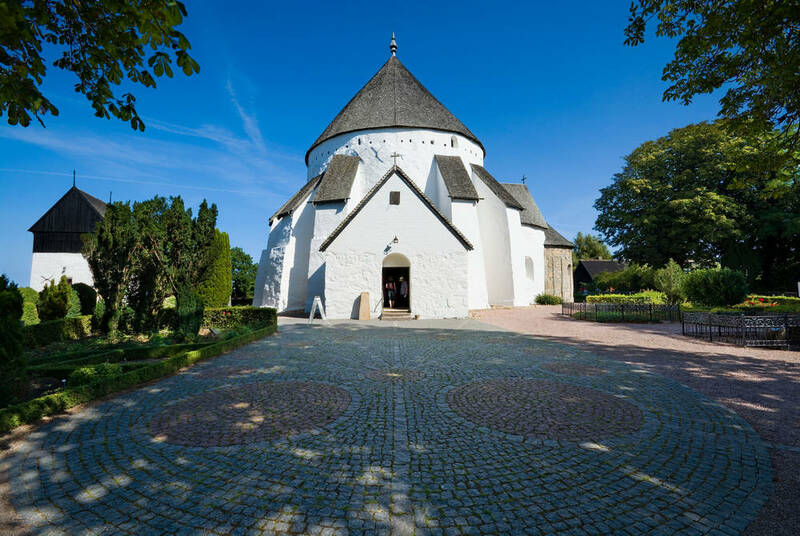 This Baltic jewel is a fairytale of windswept beaches and thousand-year-old church fortresses. Flying out to Copenhagen, a 20-minute train hop will bring you over the Øresund Strait on that famous bridge of Nordic-noir renown. On arriving in Malmö, you’ll check into your charming accommodation. Next door to the train station, it’s a century-old belle, updated with Jacuzzis, sauna and sleek rooms. 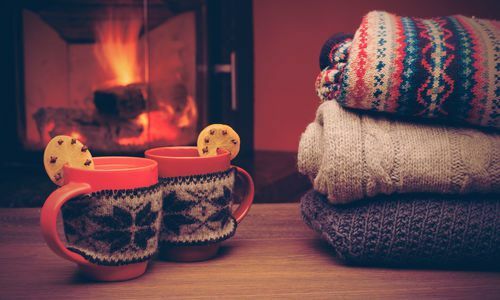 You’ll have the rest of the day at leisure, offering the chance to explore the red brick of its pretty old town and 15th-century castle before enjoying a light dinner at your hotel. 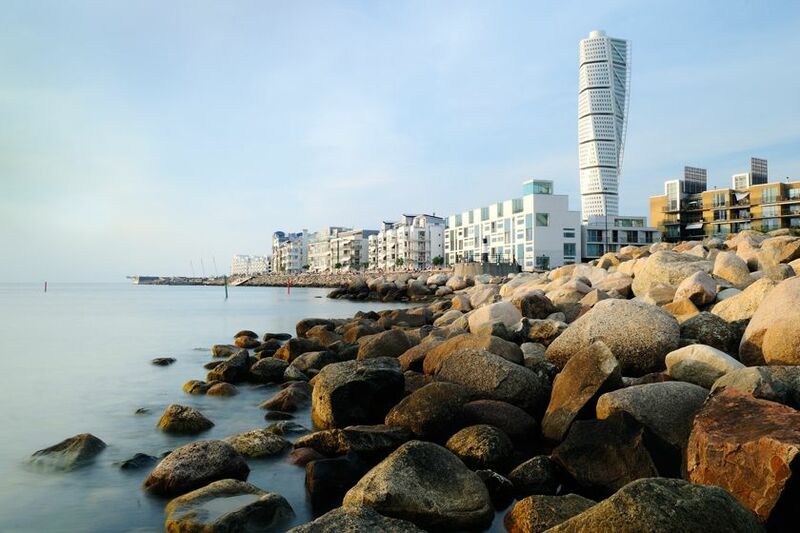 Otherwise, take in the city’s contemporary outlook, best showcased in the updated waterfront where you’ll find the impossibly twisting Torso Tower – Scandinavia’s tallest building. Collecting your hire car, you’ll continue east towards Ystad. 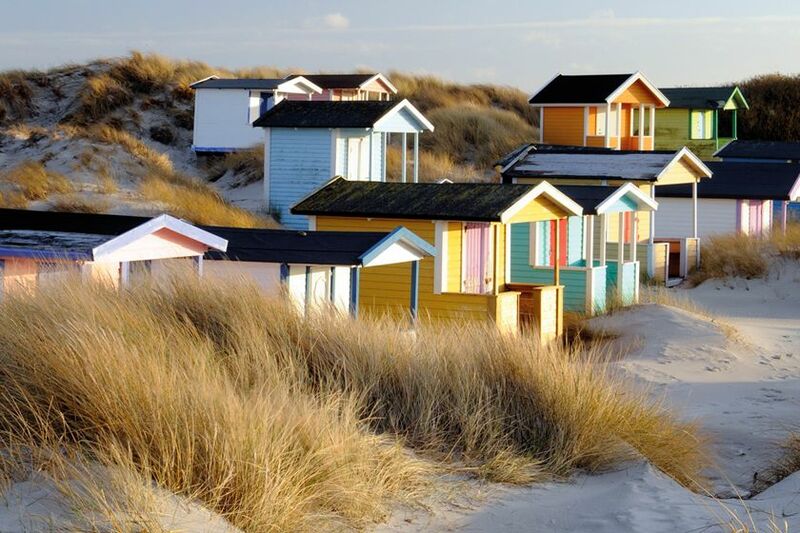 While the direct route takes around an hour, we recommend the more scenic way, tracing the coast to make stops at such pretty seaside towns as Trelleborg. 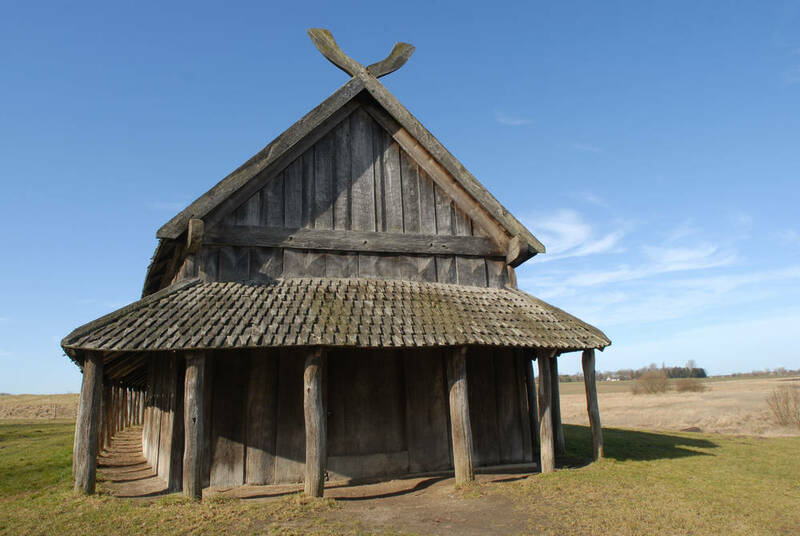 Here, you’ll find a reconstructed, 9th-century Viking fortress. 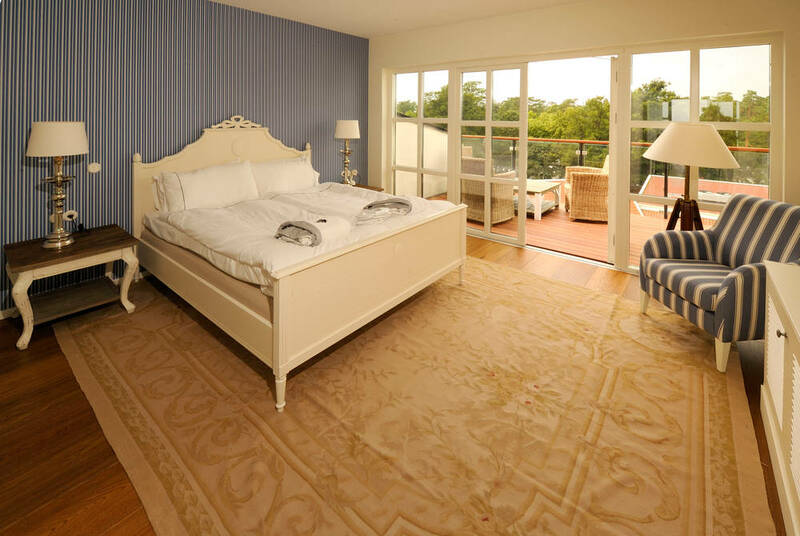 Then, arriving into Ystad, you’ll check into your spa hotel, where you’ll settle into your cutesy, floral-print room to enjoy sumptuous breakfasts and dinners with sea views. The fish is a particular highlight. You’ll then want to explore this medieval market town, wandering down cobbled streets lined with quaint cafés and colourful weatherboard houses. As the home of fictional detective Kurt Wallander, there’s also plenty of literary intrigue. 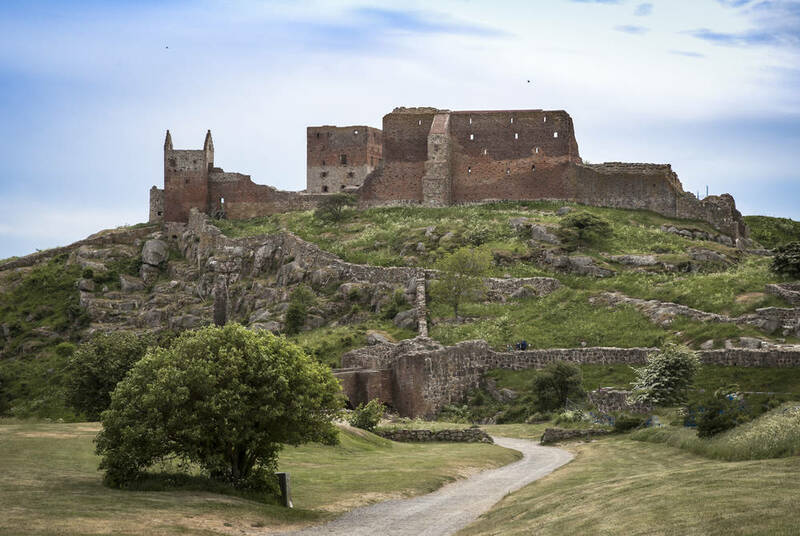 Heading on today, Ystad’s car ferry will bring you to Bornholm – a Danish island flung out into the Baltic Sea. It’s a lesser-visited gem and an artists’ retreat home to quaint fishing villages and cragged coastlines, where you’ll find your designer accommodation. All skylights, glass façades and private balconies, it makes the most of its idyllic seaside setting, not least in its superb restaurant where you’ll enjoy a gourmet breakfast each day. You’ll also want to head out and explore, taking in everything from white beaches and clifftop walks to historic round churches and the island’s famous smokehouses that serve up moreish cheeses and seafood delicacies. Retracing your route, you’ll take the ferry back to the Swedish mainland, where you’ll drive on from Ystad and back to Malmö to drop your car off. Then, board the train, back over that famous bridge, to Copenhagen and your luxury accommodation. You’ll be staying in a Napoleonic-era warehouse lovingly converted into a chic gem, positioned right on the city’s famous Nyhavn waterfront. 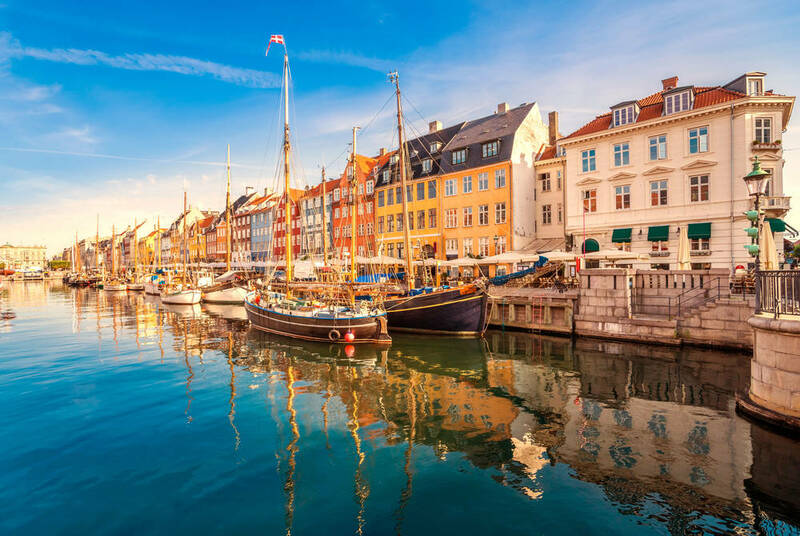 As such, you’ll be perfectly positioned to explore Copenhagen’s colourfully historic waterfront before moving on to its design galleries, fine-dining restaurants and historic buildings. There’s everything from royal palaces to neoclassical mansions. After breakfast and perhaps some further time to explore, make your way to the airport for your flight home.